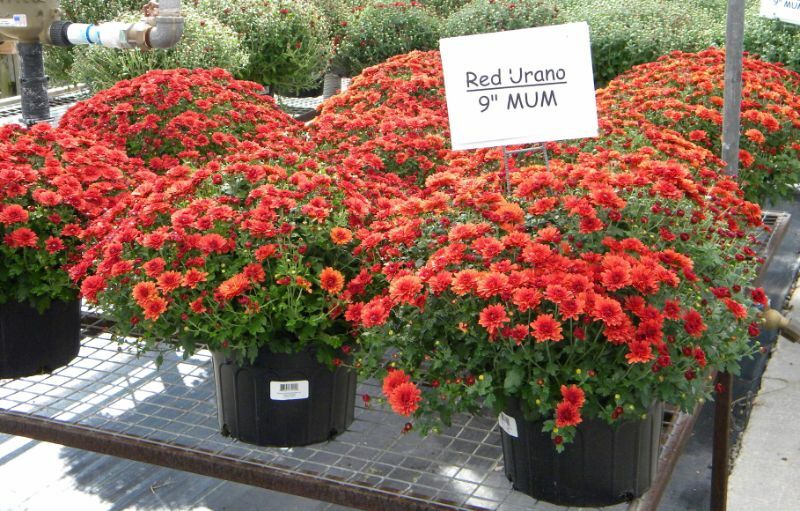 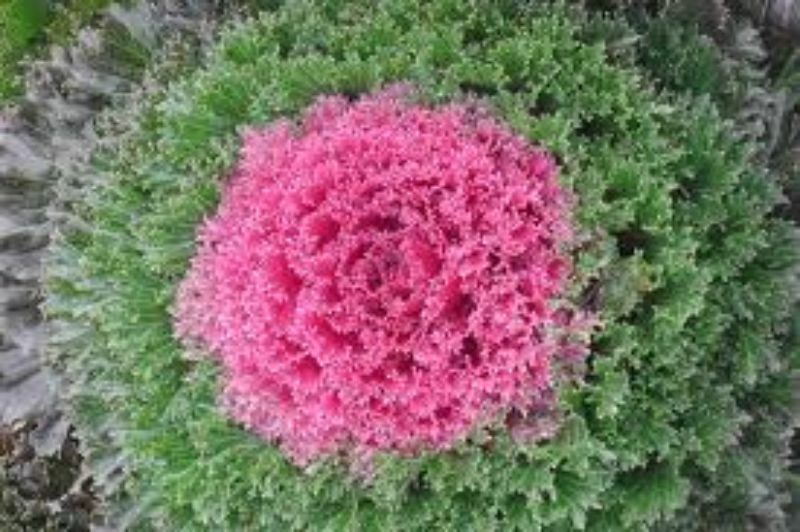 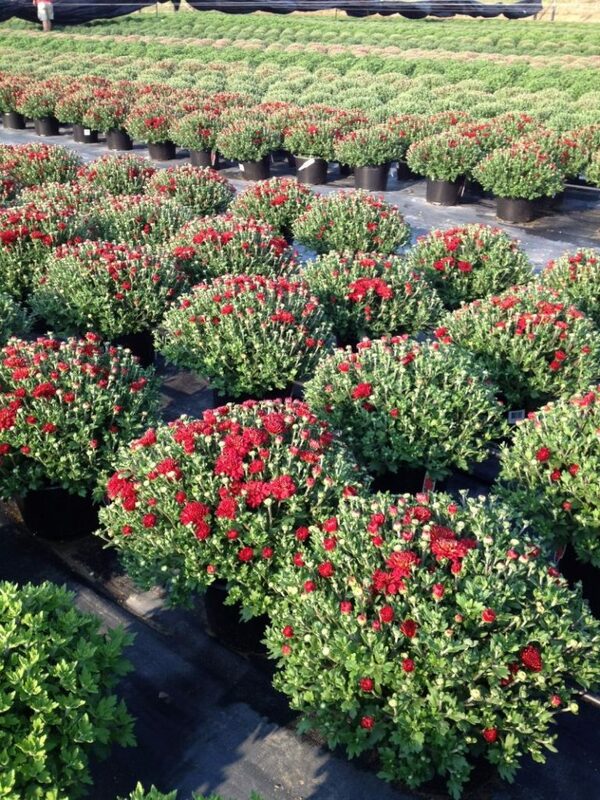 Barnes Greenhouses offers a variety of sizes and containers of hardy fall mums. 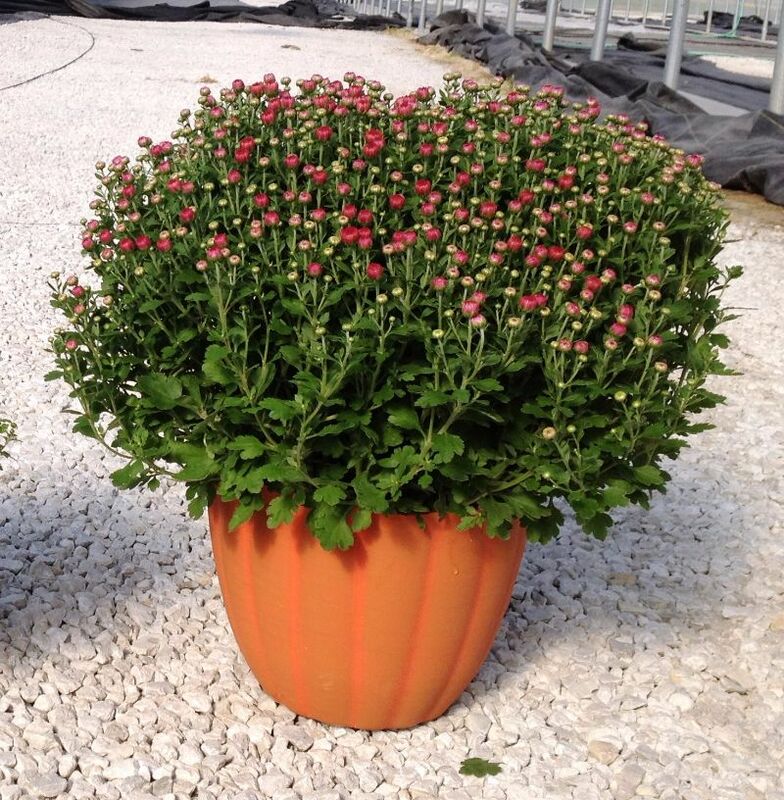 We grow in 9 inch, 2 gallon and 12 inch pots as well as pumpkin planters and apple baskets. 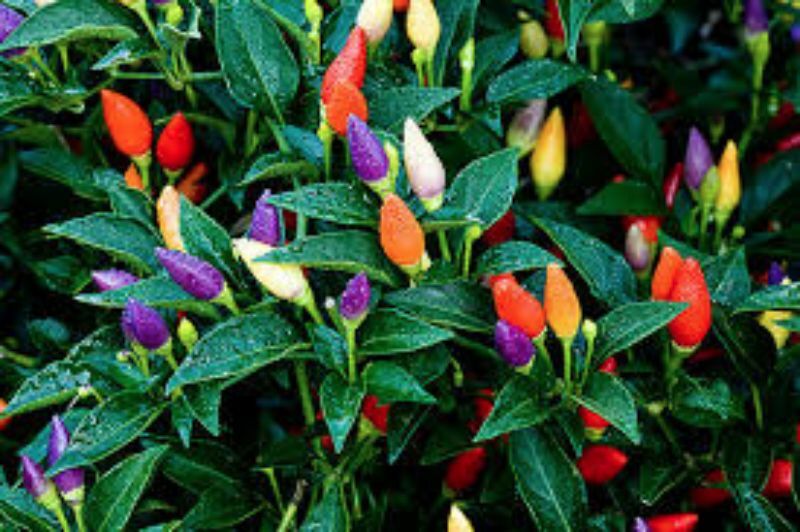 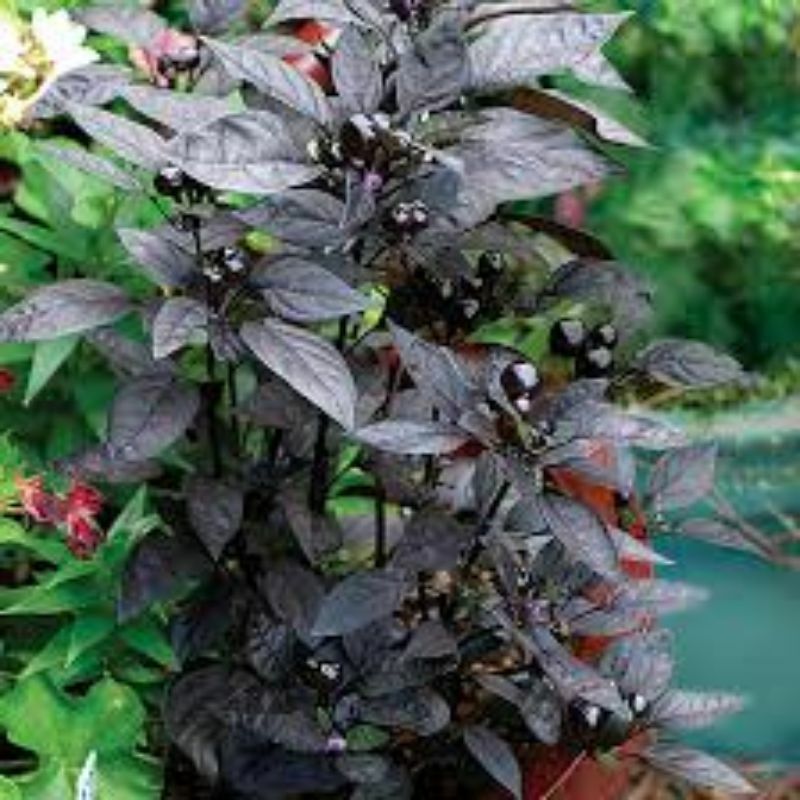 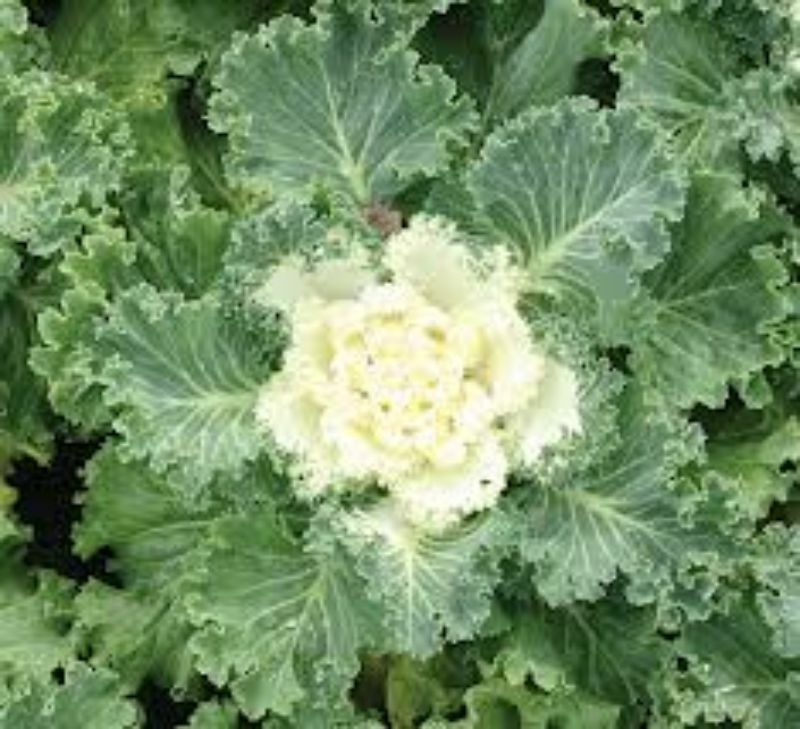 We also grow ornamental kale, peppers and specialty fall combination items. 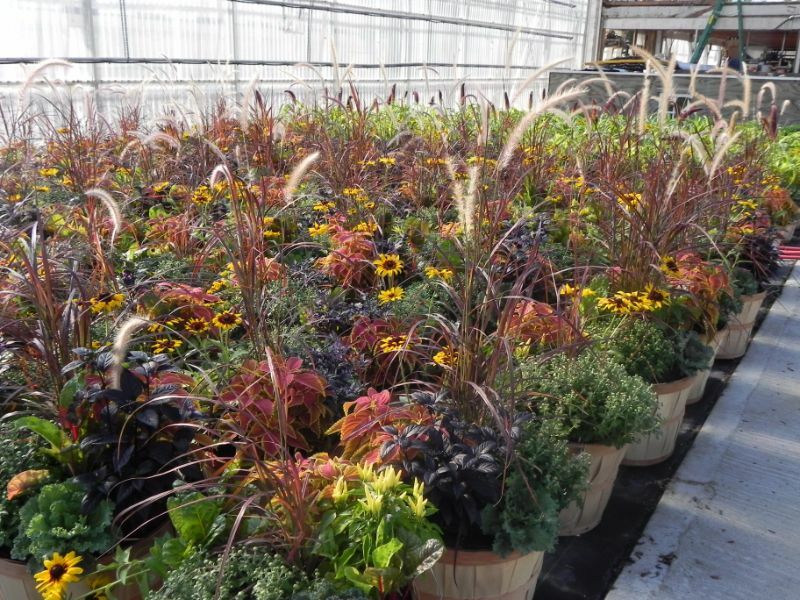 Fall production is scheduled for finishing in late August through early October.